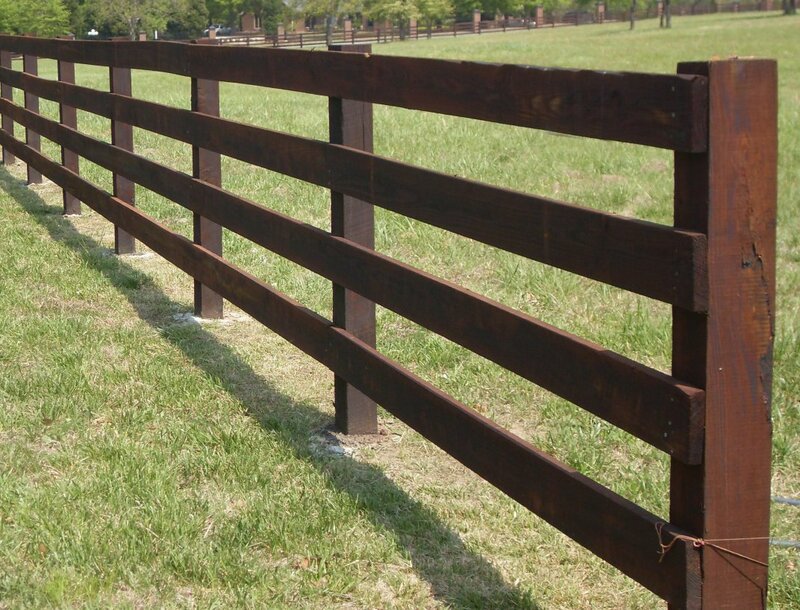 Ranch fencing is normally used to describe a simple fence with simply posts and horizontal boards. 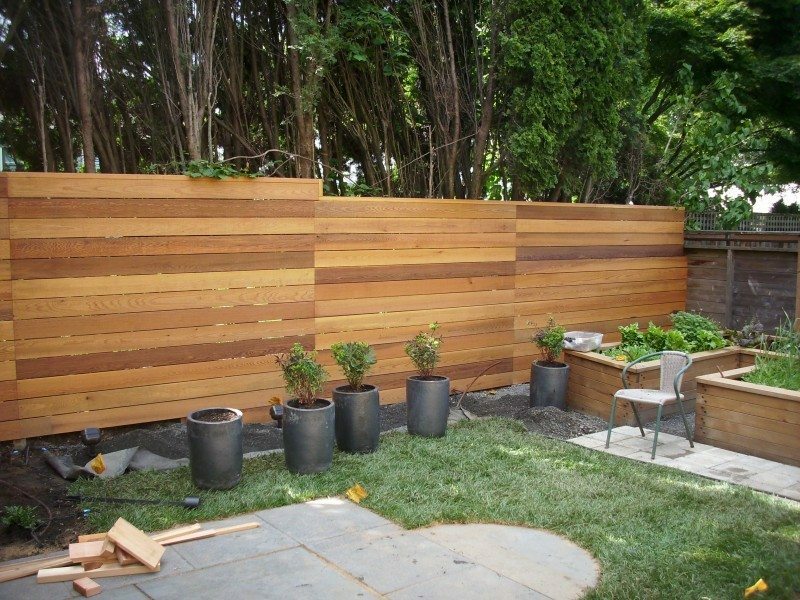 These fences are normally quite easy to construct and furthermore can be made from sawn or planed materials as required. 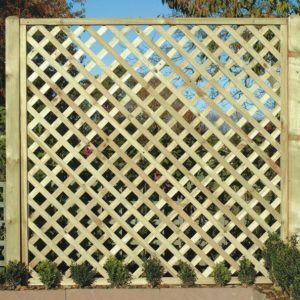 Firstly, fences are normally constructed using 75mm or 100mm square posts, we would normally recommend using 100mm square. These could be standard or the longer service life PermaTimber posts. 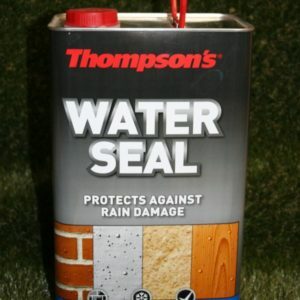 For the horizontal boards the normal choices are 22mm x 75mm, 22mm x 100mm or most popular of all the 22mm x 150mm. Spacing is largely decided by personal taste but allowance should be made for prevailing winds. Finally, if there are youngsters at the property be wary of allowing too much space between the boards. 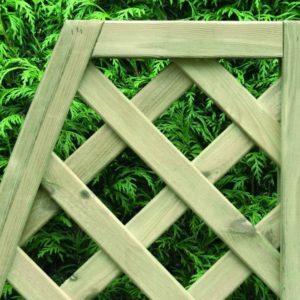 We stock ex.75mm and ex.100mm square PSE posts. 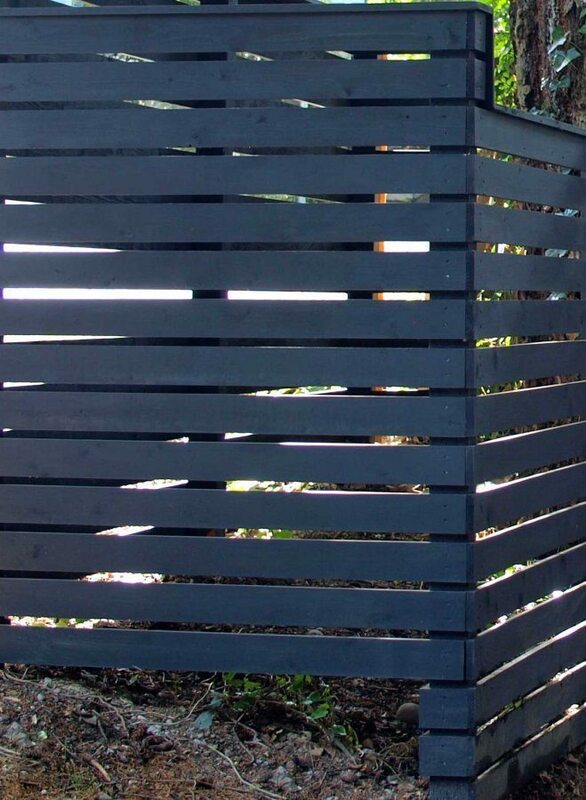 These planed posts are usually supplied in multiples of 1.8m and 2.4m lengths. 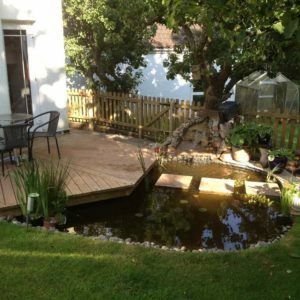 Planed, tanalised boards include 20mm x 69mm, 20mm x 94mm, 20mm x 144mm and 20mm x 169mm. 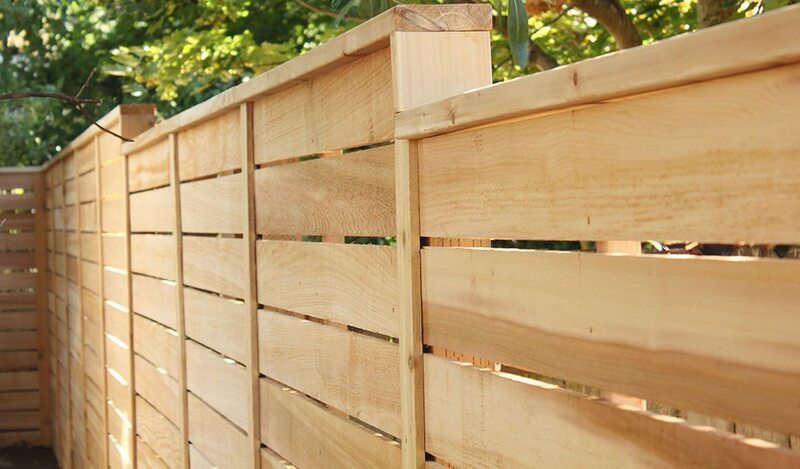 These planed boards give a very contemporary feel to a fence, especially if board widths are alternated, say one at 144mm then two at 69mm and so on.